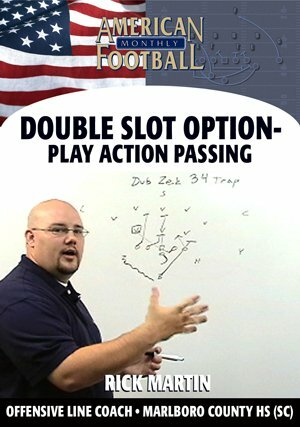 The Double Slot Option might be one of the simplest offenses to run but one of the most difficult for defenses to stop. 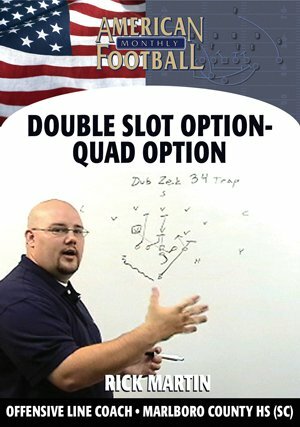 In this video, Coach Martin takes an in-depth look at the Double Slot Option and the changes that he made to this 'tough-to-stop' offense. 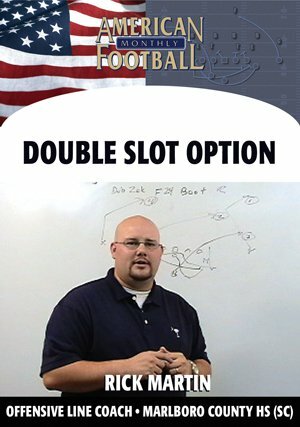 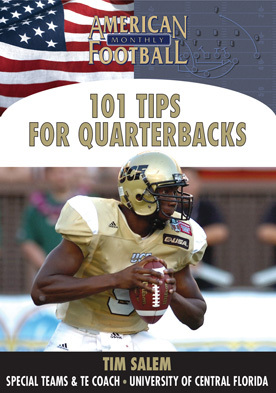 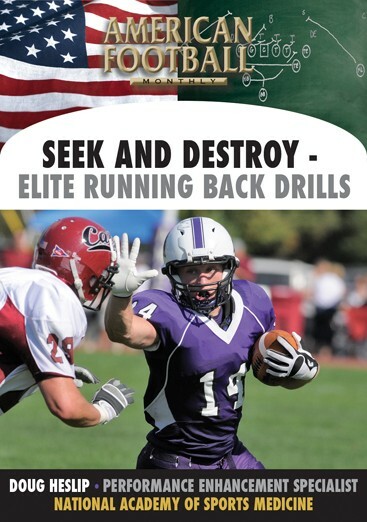 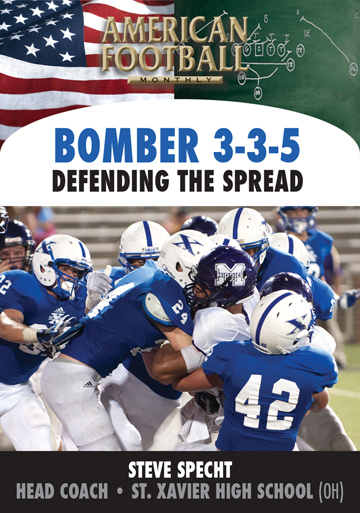 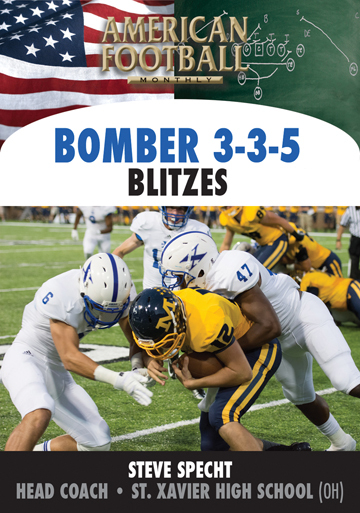 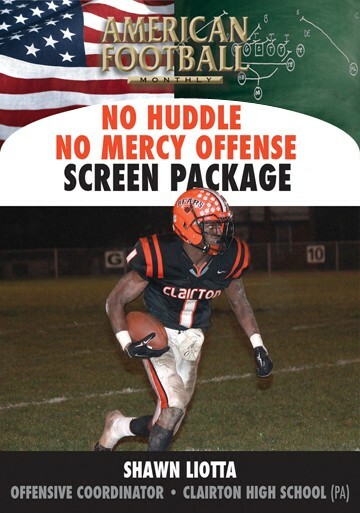 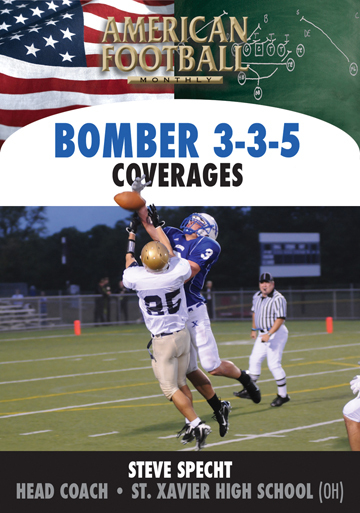 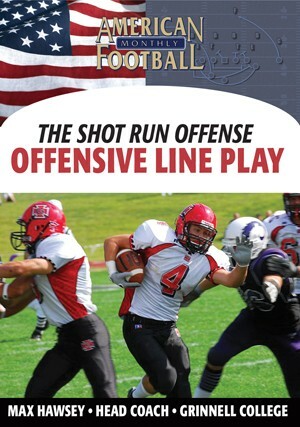 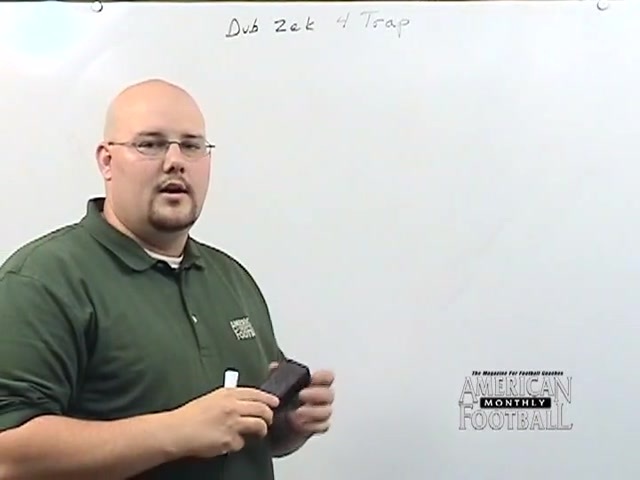 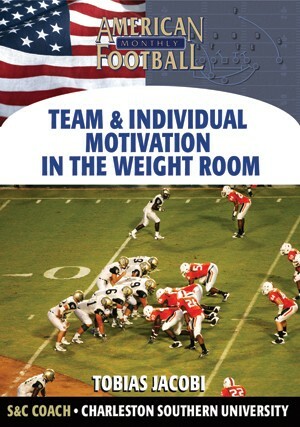 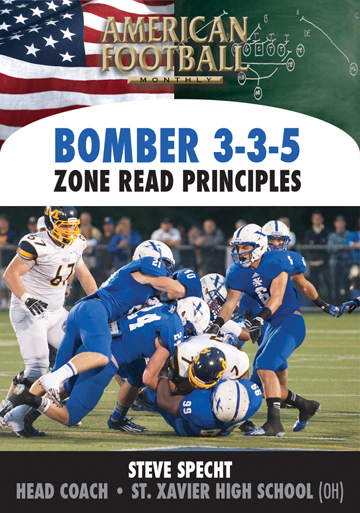 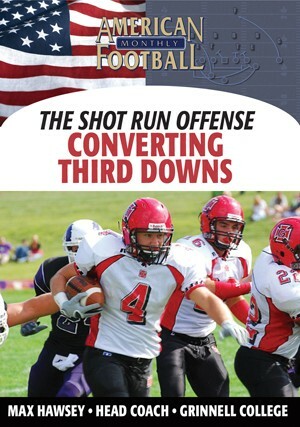 In three years of running the Double Slot Option at a previous school, Coach Martin's teams averaged 30 points per game and concluded the 2006 season as undefeated conference champions.
. Alignments and Formations for the Double Slot Offense.
. Coach Martin's Play Numbering System - a simple, easy-to-learn system.
. 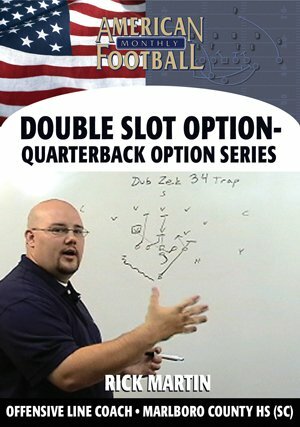 The Double Option Toss Series.